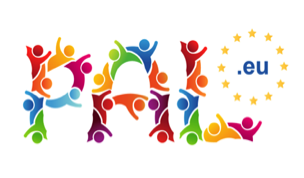 From 01/2016 to 12/2017, SRDA has been one of the partners of the PAL project consortium. 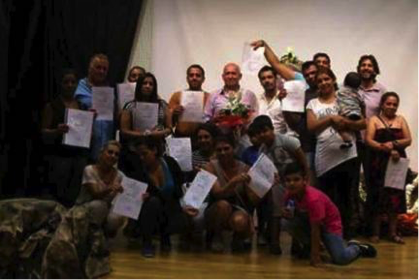 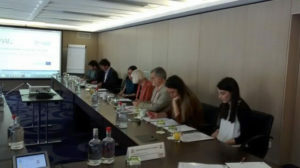 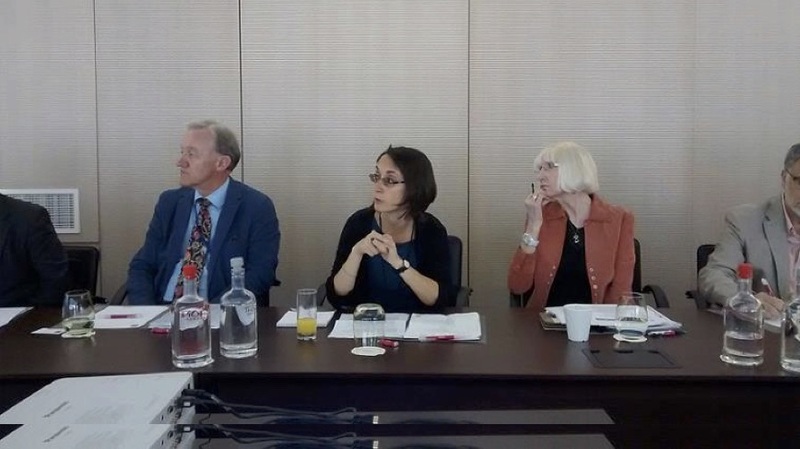 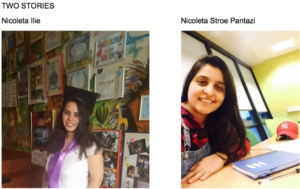 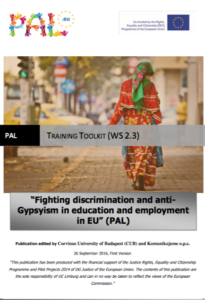 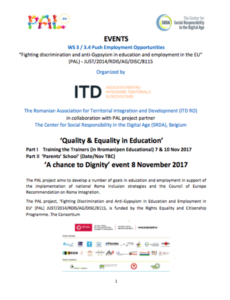 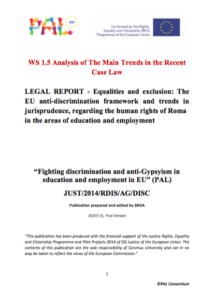 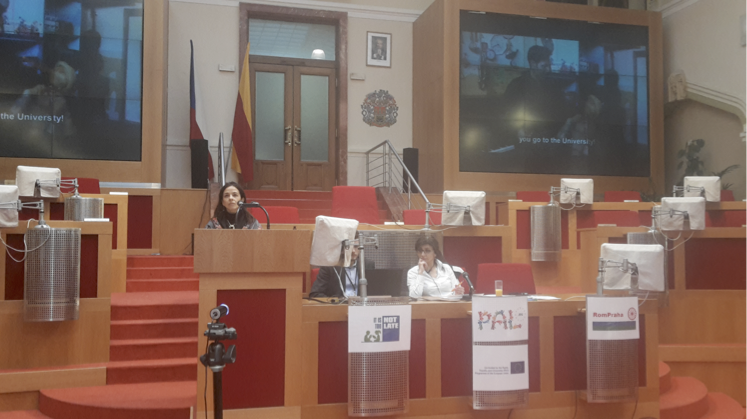 The PAL project aimed at developing a comprehensive approach and endorse a number of goals in education and employment in order to speed up Roma Integration and support the implementation of national Roma inclusion strategies and the Council Recommendation of Roma Integration. 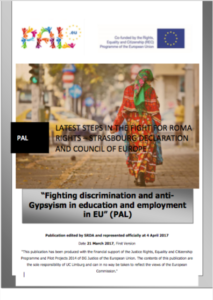 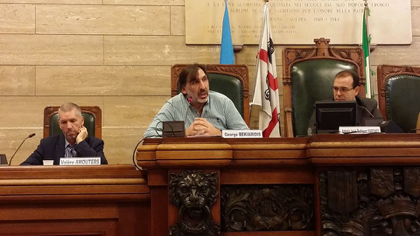 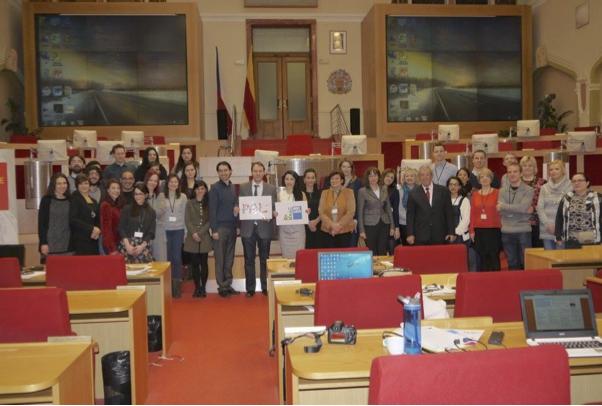 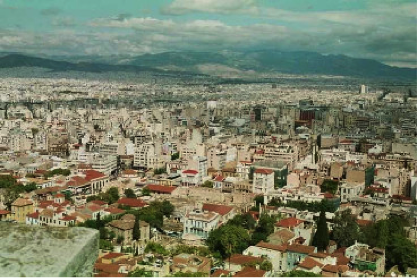 The project has supported and encouraged Roma youth participation, which is key to long-term change. 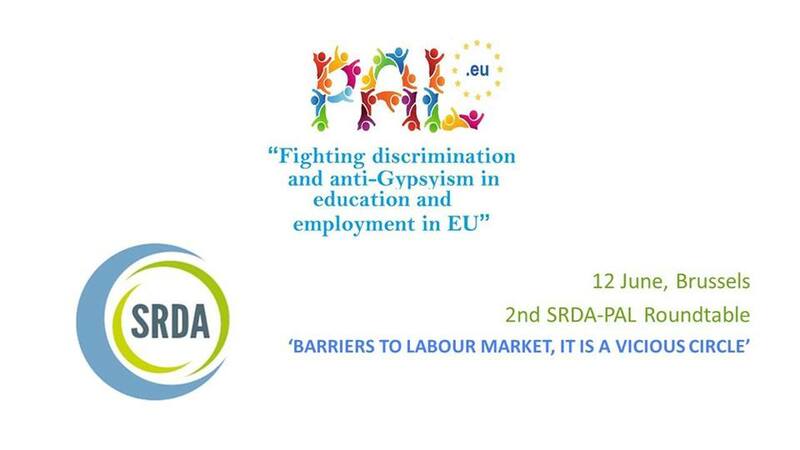 Some of the specific objectives involved fighting discrimination and anti-Gypsyism, enhancing multi-stakeholder cooperation by facilitating access to education and employment, promoting common democratic values, strengthening fundamental rights and consolidating the rule of law (horizontal concerns for the participant countries), debating the way forward for the European network for Roma social inclusion, trying to develop capacities, data and information, approaches, challenges for Roma participation at regional and local level. 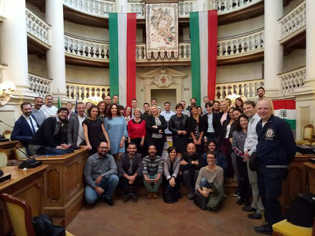 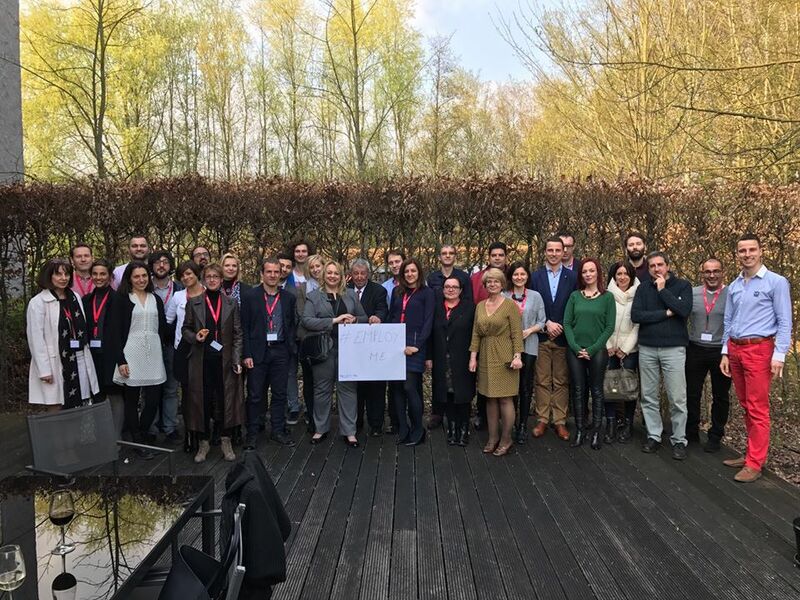 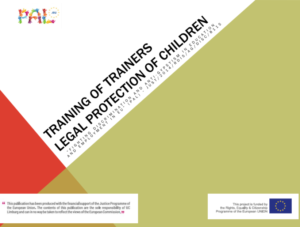 SRDA has, inter alia, provided a report on the legal framework and environment and helped in developing the courses and toolboxes for the train-the-trainer seminars. 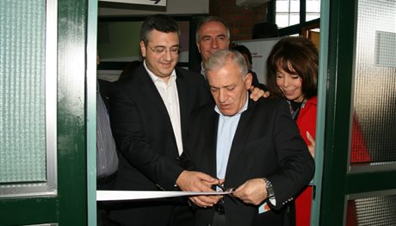 You find all project materials and project news on this page.